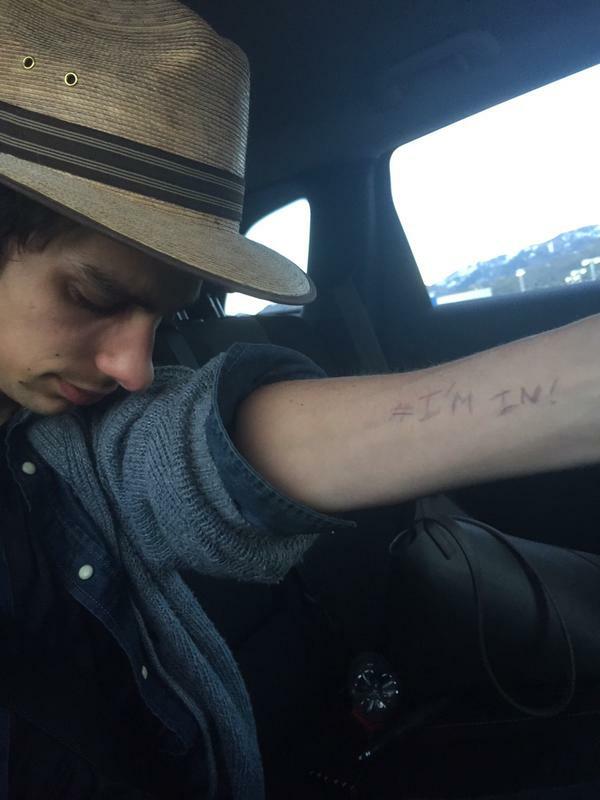 If you’re a fan of the television series The 100, or just enjoy supporting pop culture philanthropy, I highly recommend that you start following The 100 Charity Project, a new and incredibly exciting charitable endeavor created by actor Devon Bostick, who plays Jasper Jordan on The CW show, and The 100 Writers’ PA Layne Morgan. 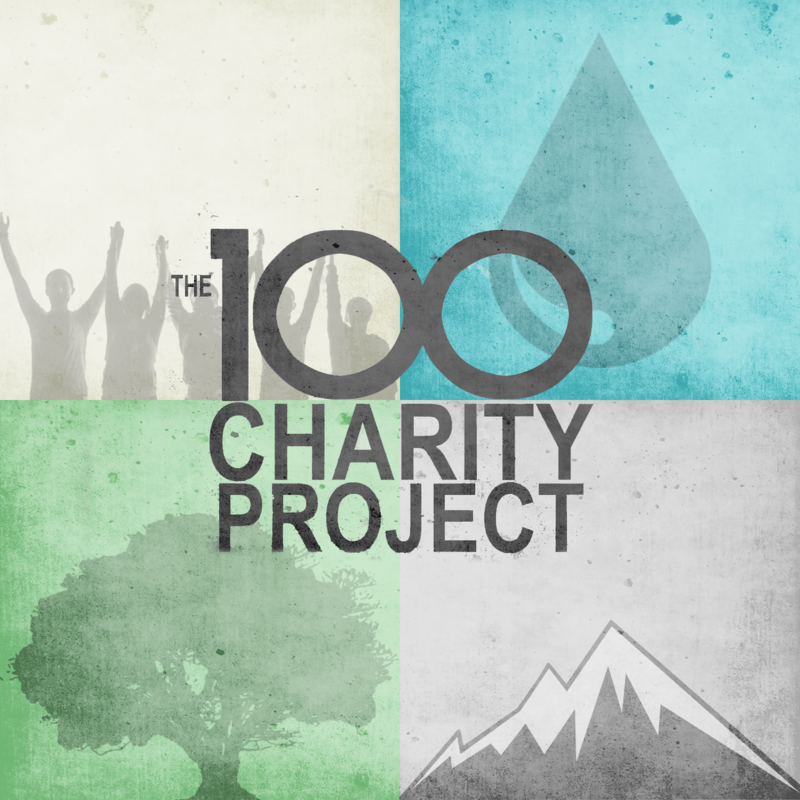 The 100 Charity Project launched a few weeks ago, and was an instant success with both the fans and cast/crew of The 100. In one week alone, they helped to raise over $5,000 for Action Against Hunger, a global humanitarian organization committed to ending world hunger! 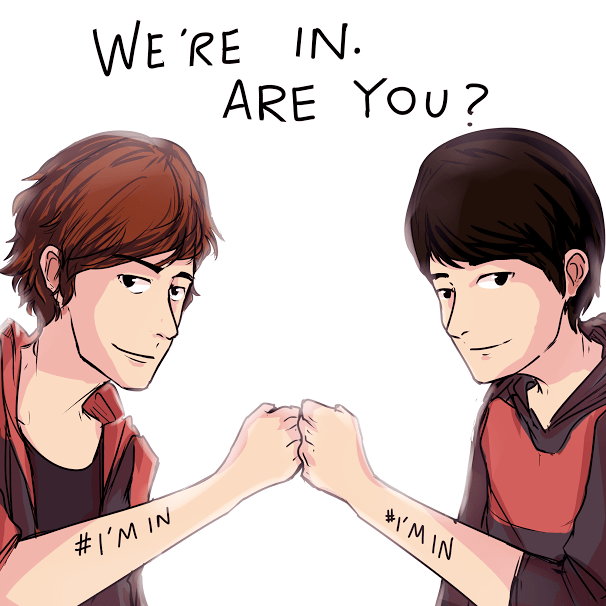 Fans quickly voiced support for The 100 Charity Project by sharing photos of themselves with the hashtag #ImIn, as did some of The 100 cast and creative team. In addition to direct donations to the charities and causes designated each month by The 100 Charity Project, fans are also donating amazing original art for future fundraising projects. One of the prevailing themes on The 100 is “blood must have blood.” So it is fitting that Devon and Layne launched an ongoing new campaign yesterday called “The 100 Charity Project Blood Drive” (#The100BloodDrive), to encourage fans to donate blood over the next few months. Details are posted on The 100 Charity Project Red Cross page. Devon and Layne generously took time out of their tremendously busy schedules to kindly answer a few questions about The 100 Charity Project, and highlight what’s to come! Q: What prompted and inspired you to create such a fantastic venture, to encourage fans of The 100 to do more than just enjoy a television show – to make a difference in the world? LM: I was flying home from a trip, scrolling through Twitter and couldn’t help but notice, as I often do, how passionate the fan base for this show is. It seemed like such a simple answer to channel that passion into something really good that the fans could do in the many months they’ll be waiting for the show to return, and hopefully beyond then as well. 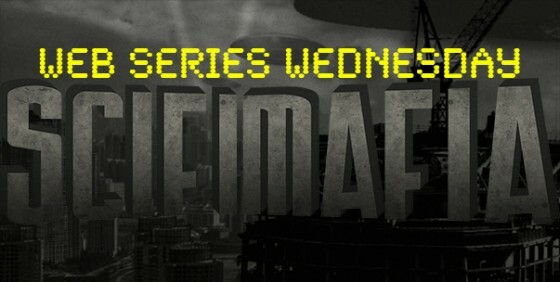 The show confronts a lot of very real issues and while the issues we confront may be quite different, I think the narrative has created a platform for fans to talk about things that are really hurting the world we’re living in right now. I thought to myself, “this would be a really awesome thing and the fans would be really responsive” so I decided to jump and do it. Q: How did you two join forces to create The 100 Charity Project? DB: Last year I learned the most important thing you can do in life is to give back and make a change in the world for the better. Recently Layne came to me with the idea for The 100 Charity Project and I was immediately in. Bringing an active online fan base together for the greater good got me really excited. We’ve been brainstorming since. Q: Fan engagement is essential for the success of a project of this magnitude, and you seem to have captured lightning in a bottle with the incredibly interactive and passionate fan community that The 100 has amassed in only two seasons. What has been the overall reaction to The 100 Charity Project thus far? 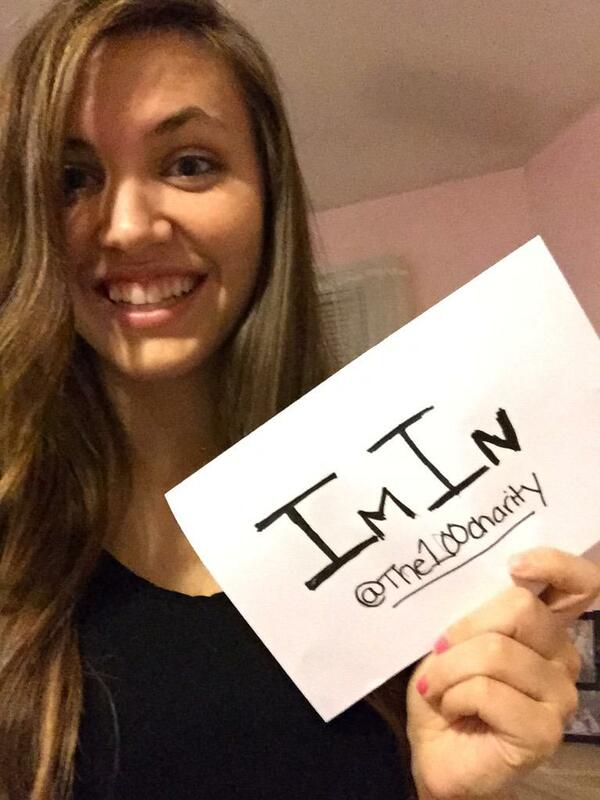 DB: The support and responses from The 100 fan base has been overwhelmingly inspiring. It goes to show you that anyone can make a difference, and when we work together, the results can be limitless. The fans’ reaction and passion for the causes we’ve supported is truly beautiful. In my books, they’re real life superheroes, working on saving the earth, one cause at a time. Hopefully this inspires other shows and fan bases to join together as a positive force for our future. We only have one earth, let’s treat it right. Q: In addition to the fans, many of The 100 cast and creative team pitched in immediately to support your movement [side note: they did so on their own; The 100 Charity Project is not affiliated with The 100, Warner Bros., or The CW). 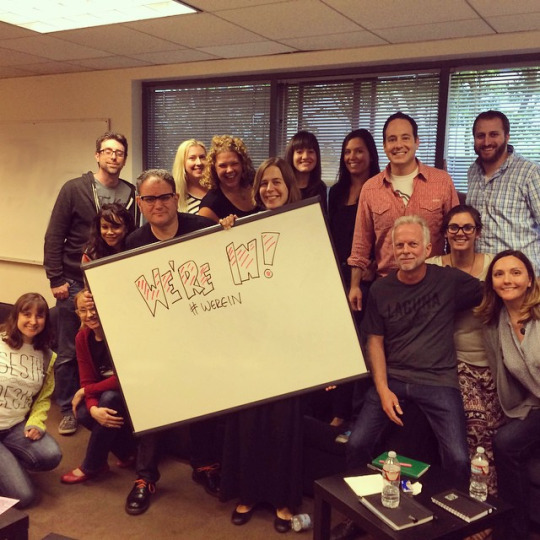 What does that level of support mean to you, and do you anticipate future promotional participation from the cast and crew? LM: It means the world. So many people involved with the show have loved the idea and been enthusiastic in helping us in any way possible. It helps our efforts hugely for fans to see the people they look up to encouraging and participating in something like this. It’s safe to say you can definitely anticipate future participation from the cast and crew. I won’t even call it just promotional participation because they’re not just advertising for us. They’re getting their hands dirty too, making things, donating money and canned goods and blood. They’re actively participating in this as much as the fans are, because it’s something all of us can do together – which is, I think, what makes it so cool and inspiring. They’ll be helping in the future as well. They’re being incredibly proactive in being a part of this. Q: How are you selecting the charities each month that you’re highlighting to encourage donations? Is there a thematic link to The 100? LM: There’s a thematic element to some of it. But in some cases there isn’t. Although in a way, it is all thematic. The world is spiraling and destroying itself, and that alone is thematic. We’re just trying to do what we can to help. Beyond that, we chose hunger (as our first cause to support) because it felt like a good, unifying cause to rally everyone around. 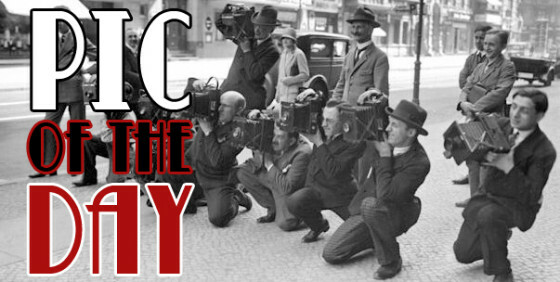 Our cause next month is more personal and thematic for the month we’re doing it in. We could do some in the future that are more relevant to the plot of the show, but we’re certainly not letting the narrative themes limit what we’re willing to tackle. Right now, the most important thing to me when we’re thinking about what to do is that our causes are as intersectional as possible, tackle a wide variety of issues, and come from safe, trustworthy charities that we have researched and cross checked. Q: Can you reveal what your next charitable endeavor is, what charities you’re planning to support in the month of May, and why? LM: I don’t want to say too much. The element of surprise is fun, but people who have been following closely (perhaps on my personal Twitter account) probably have some idea already. Next month’s cause is really important to me, and it is a cause that I feel very strongly about shedding light on and helping people talk more about. I can tell you that we’re going to be addressing three different charities during that time with three very different fundraising techniques. We’re getting together some really awesome stuff that fans will be excited about for a specific cause that really needs support and deserves conversation, so I’d suggest that those who might have interest to start saving their pennies. Q: What advice would you give fans that are unable to contribute financially to your designated charity fundraisers, but are interested in supporting your efforts? DB: The whole point of The 100 Charity Project is that there will be something for everyone. It’s not all about financial donations; there are tons of ways to help out. For example, just by answering questions on freerice.com, collectively we’ve donated over a million grains of rice in just a few days. With every cause there is a way to help out that won’t cost a penny, and we proudly support giving back however you can. Even if you’re just talking about an issue, raising awareness via word of mouth, you are helping. 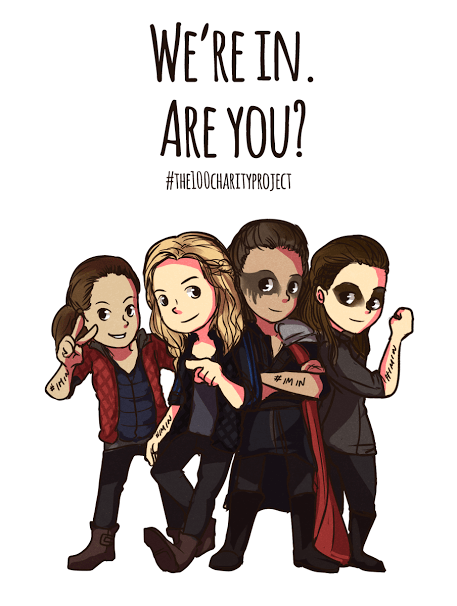 Q: Is The 100 Charity Project slated to be an ongoing endeavor, or just during the hiatus until The 100 returns with new episodes in the fall? LM: I think it would be irresponsible for us to put a limit on the good we can do. We aren’t just trying to keep people’s hands busy for a few months, and there is an ever-expanding amount of causes and charities we can support and talk about. Limiting it to just the hiatus would mean having to choose and prioritize what causes get supported during that time, and that’s something I definitely don’t what to start doing. If we’re able to keep it going, and people still want to help – even if the scale of it has to be dialed back a bit during production time – we’ll still be here! You can follow The 100 Charity Project on Tumblr and Twitter; stay tuned for innovative ways to support various charities and causes through this fantastic endeavor!